The position of Chef De Partie has become available at Mercure Bristol Holland House. Reporting into the Head Chef. The successful applicant for this role will deliver excellent customer service, have a positive ‘can do’ attitude, be willing to learn and show that they care. 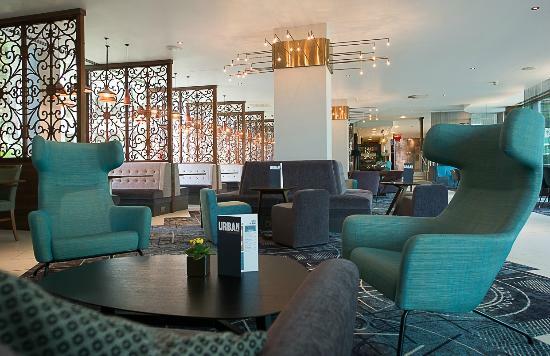 Mercure Bristol Holland House Hotel & Spa is managed by RBH Hotels; an independent hotel management company, working in partnership with six of the most prestigious hotel brands including IHG, Hilton, Starwood, Accor, Marriot and Wyndham. At RBH we stand out from our peers, transforming hotels to perform exceptionally. 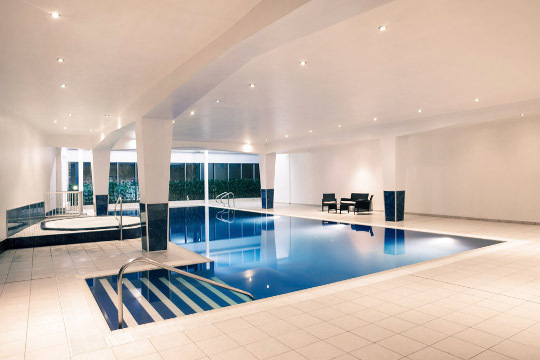 Stylish 4-star hotel ideal for a family break or business. 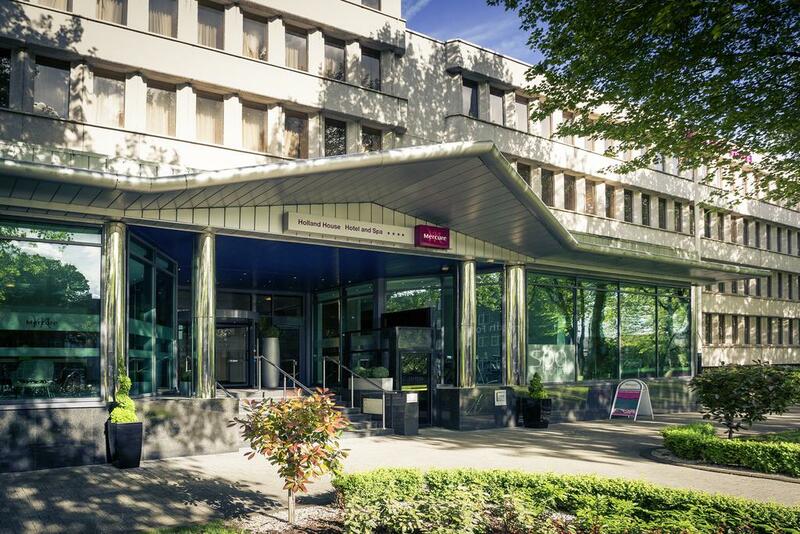 Mercure Bristol Holland House Hotel & Spa is located in the heart of Bristol's business district and just moments from the Harbourside. 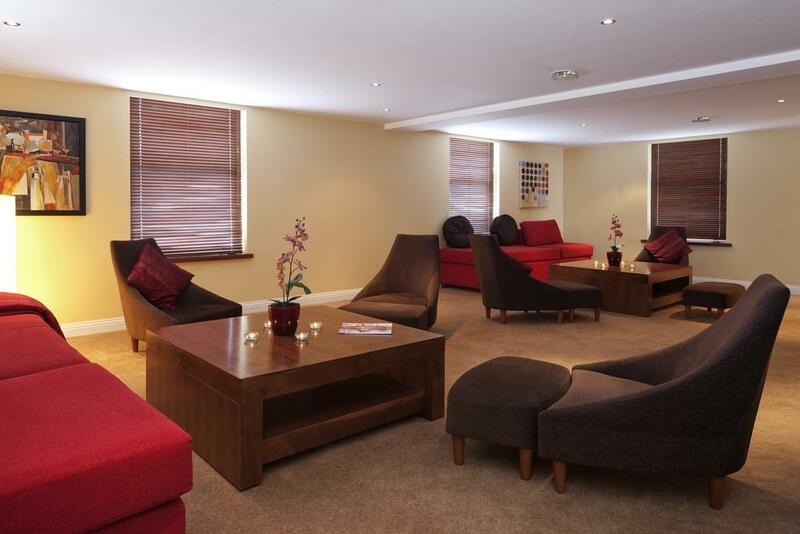 The 275 bedroom hotel boasts a fitness suite, indoor heated pool, spa and beauty salon, free car parking and free WiFi. Its 12 private function rooms can accommodate up to 220 delegates and it is home to the popular Urban Bar & Kitchen.